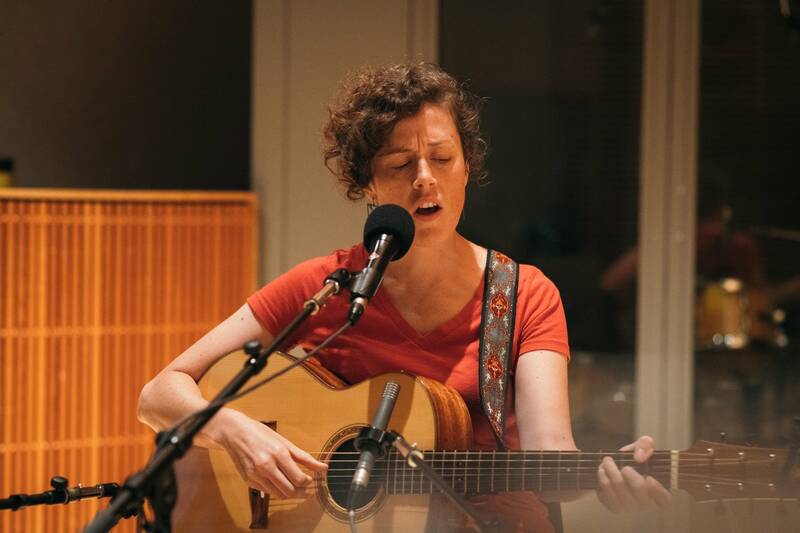 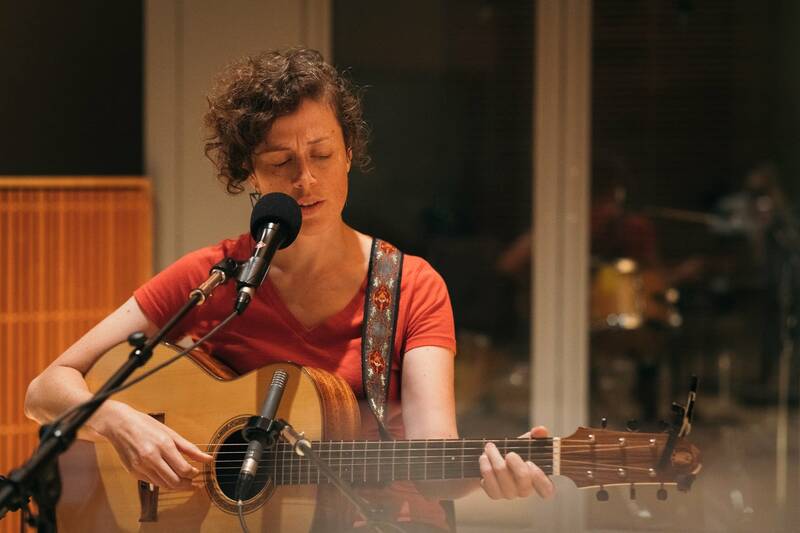 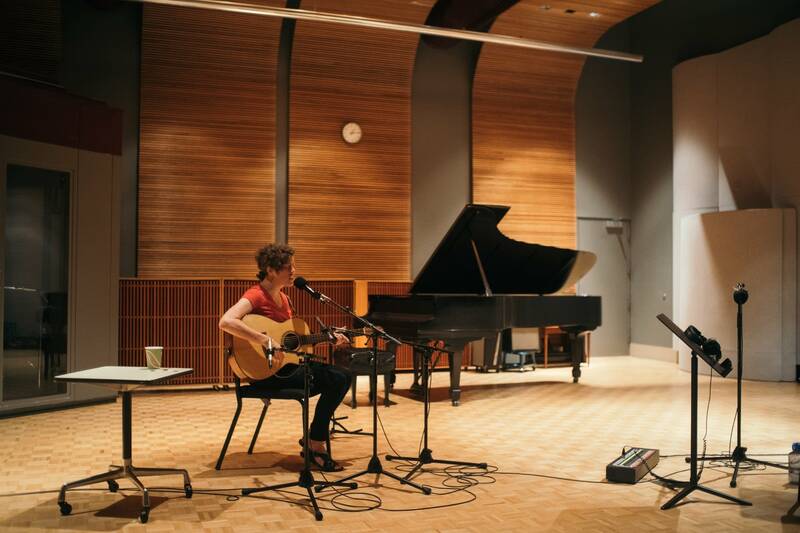 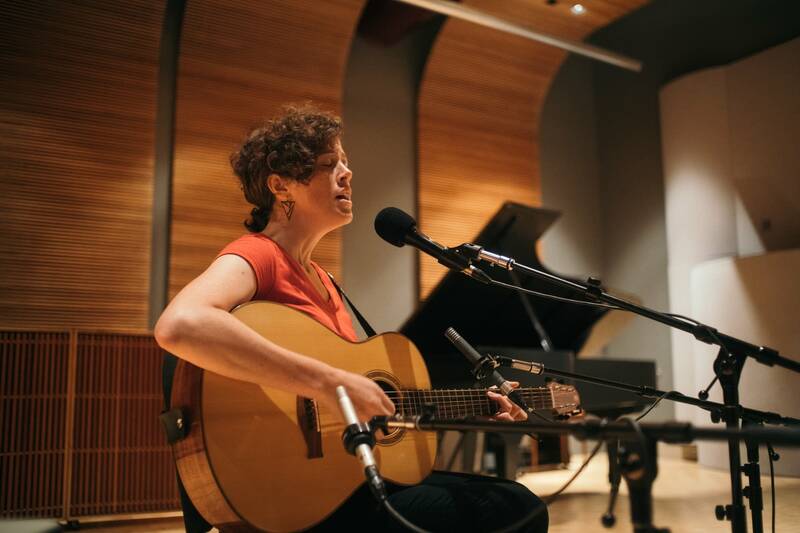 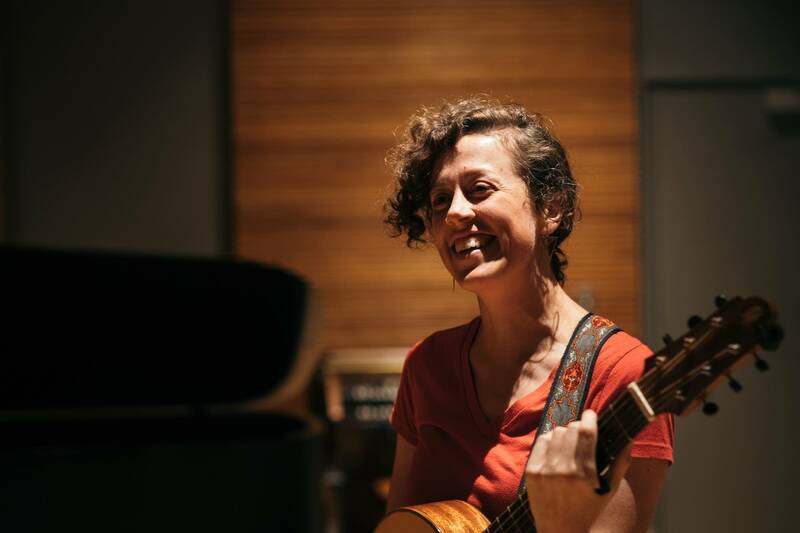 Rachael Kilgour's new record, Game Changer, drops this week, and we're excited to broadcast an studio session we recently recorded with her. 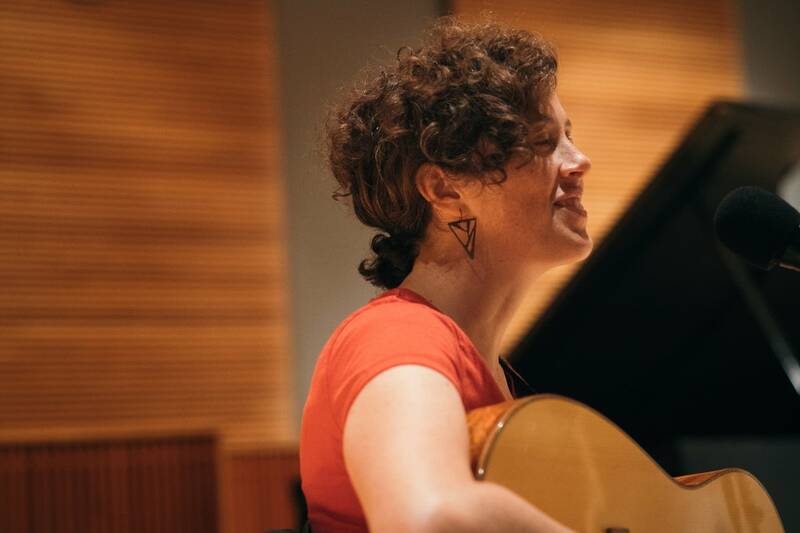 Rachael is a Minnesotan at heart, but now lives in Boston, and her songwriting won her the 2017 Kerrville New Folk award at that prestigious Texas fest. 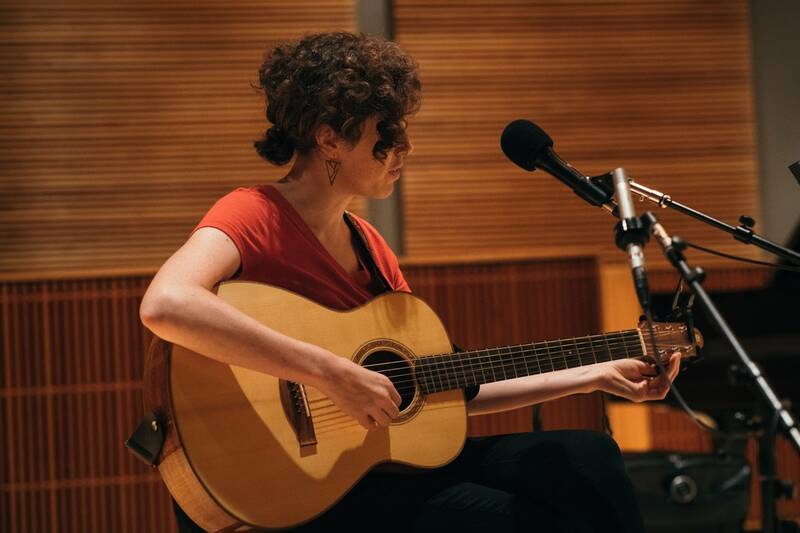 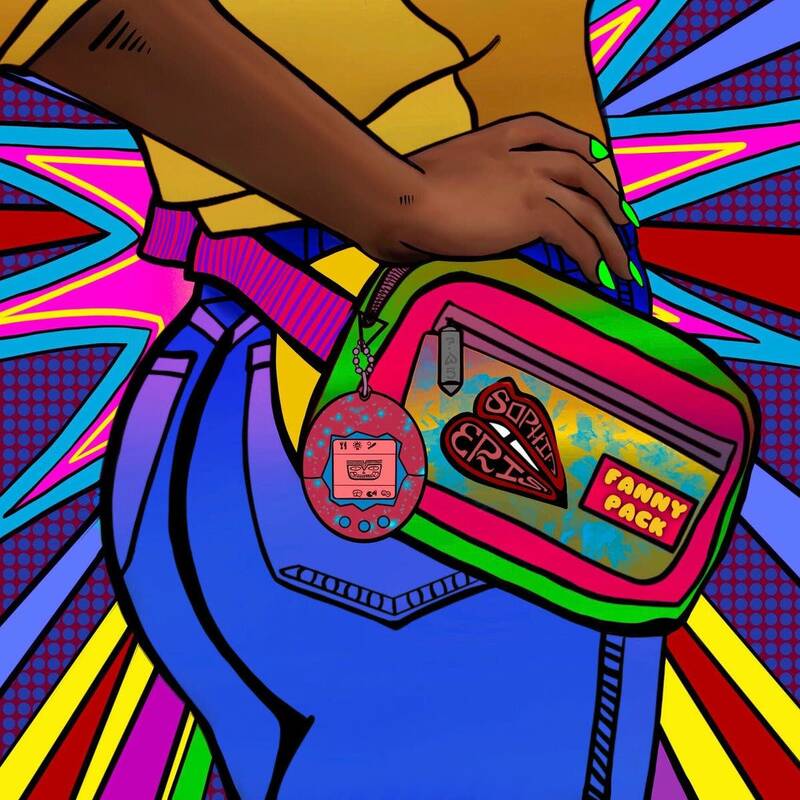 Rachel's previous collection of songs addressed deep heartbreak and the need to move on and reinvent herself after the end of a relationship and loss of a family. 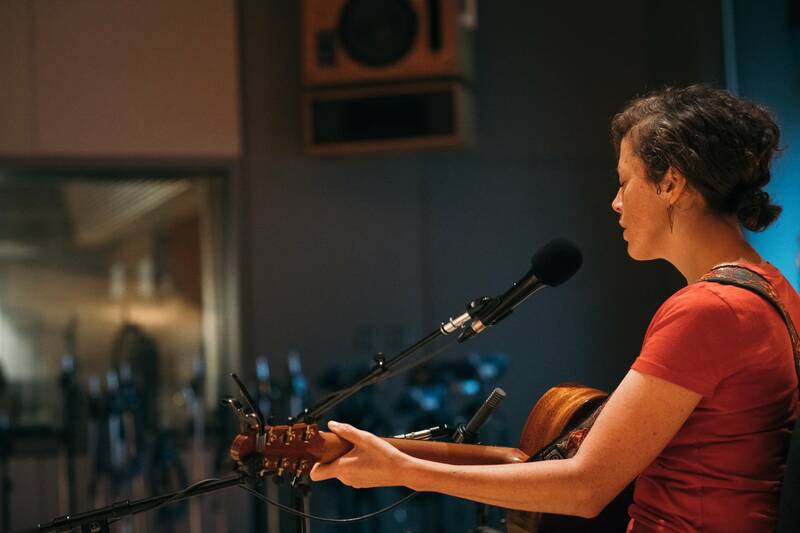 The new album marks a transition and is full of guarded excitement and enthusiasm. 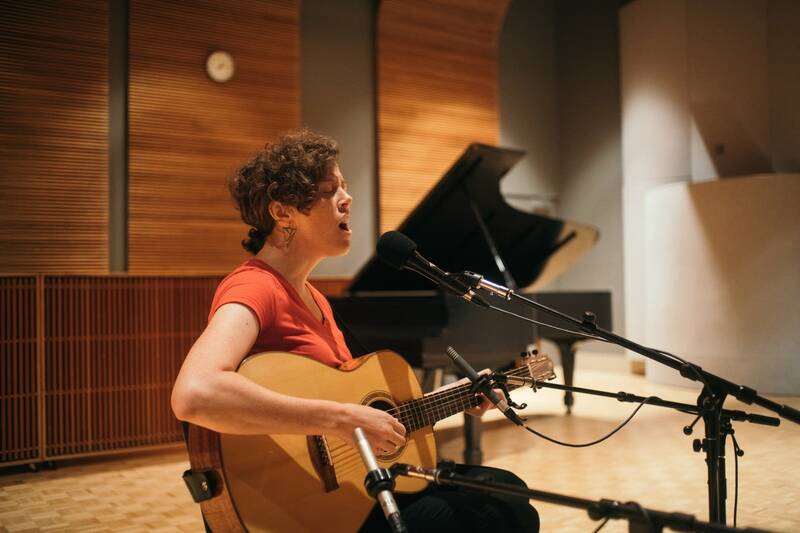 Use the audio player above to listen to my complete session with Rachael Kilgour.